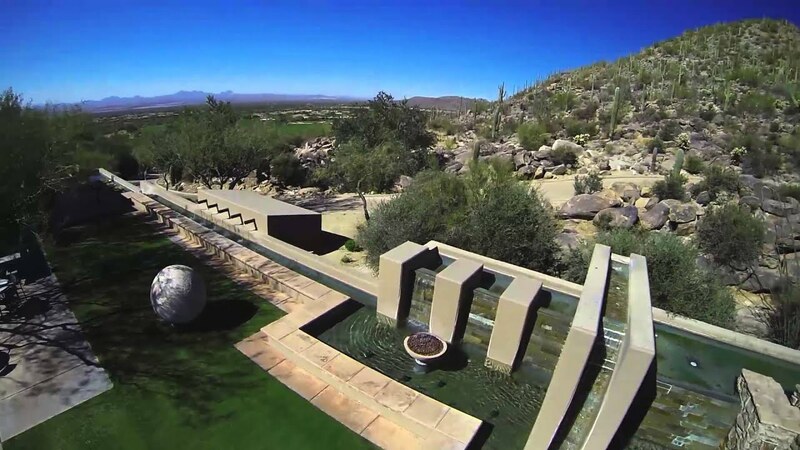 Winding through the canyons and arroyos of this fabulous 600-acre high Sonoran Desert preserve are the two spectacular Tom Fazio-designed championship golf courses that are on every list of the nation's very best. Casino Del Sol Resort & Conference Center, and its sister casino, Casino of the Sun, are proudly owned and operated by The Pascua Yaqui Tribe and have been in operation for 20 years. Try your hand at cards, or test your luck on the slot machines. Enjoy fine dining or catch a show. The nearly 5,000-seat AVA Amphitheater is a Southern Arizona hot spot featuring popular musical acts, boxing matches, and more. 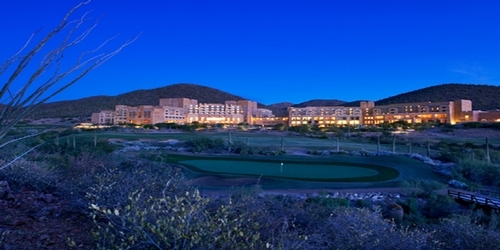 The newly redesigned Starr Pass Tucson Golf Club, a 27-hole Arnold Palmer Signature Golf Facility, offers stunning views of Tucson and surrounding Arizona mountain ranges. 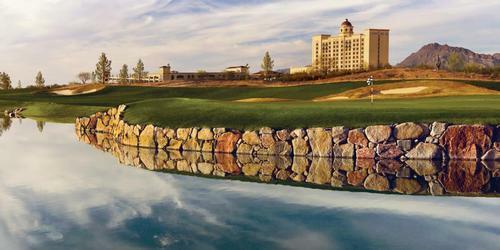 Accept the challenge posed by natural arroyos, dramatic elevation changes and swirling winds created by the Tucson Mountains, while enjoying the scenic beauty of true Arizona desert golf. 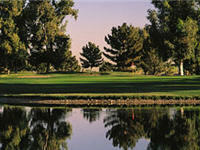 Our mild climate and outstanding courses make Tucson a favorite golf destination. 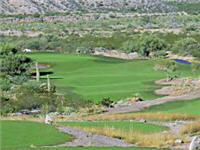 Take your best shot on a challenging desert golf course, or enjoy a more traditional links-style layout. Experience designs by Robert Trent Jones Jr., Tom Fazio, Tom Weiskopf and Jack Nicklaus almost any time of the year with our incredible weather. Fitting naturally into the Sonoran high desert punctuated by forests of centuries-old Saguaro cacti, Tucson's two dozen courses flow over a landscape of dry sage, box canyons, mesquite-lined arroyos, rugged rock outcroppings and endless stretches of sand colored by desert flowers. Still there are more inexpensive low-key tracks like Turquoise Hills, an executive course and Quarry Pines Golf Club, a daily fee layout where most holes run beneath the rim of an old stone quarry. There is a lot of history here to explore from pre-historic Native American settlements to Wild West boomtowns. For example at Dove Mountain, look for petroglyphs left by the Hohokam Native Americans more than 2,000 years ago and hike the trails behind the JW Marriott Starr Pass Tucson Resort & Spa, home to 27 holes of Arnold Palmer Signature Golf. Visit the Sonoran Desert Museum where animals of the southwest like mountain lions and Gila monsters and for authentic Mexican cuisine and book a table at La Parrilla Suiza. It has an open kitchen where you can watch your meal being grilled and tortillas being made. 4 Rounds ~ Contact us for best pricing! 1 Nights 1 Rounds ~ Customize Your Package Today! May Stay & Play Special! 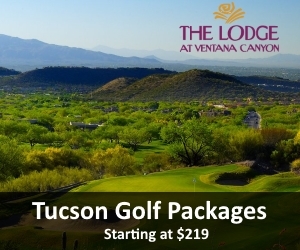 Get a free customize golf package for Tucson? 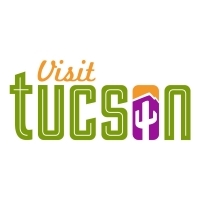 TripAdvisor.com provides a destination guide for Tucson complete with reviews, things to do and deals on restaurants, flights, and lodging. 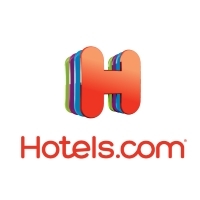 Looking for hotel rooms in and around Tucson? 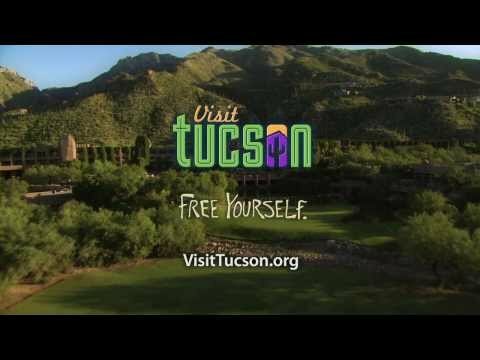 Looking to travel to Tucson? 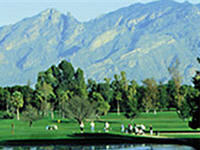 Looking to travel and golf in Tucson? A 27-hole Arnold Palmer Signature Golf Facility with a double-loaded driving range, rejuvenating 20,000 square foot clubhouse and top-quality golf shop wasn't enough inspiration, be awed by the backdrop of natural mountain ranges. Three 9-Hole course to choose from. 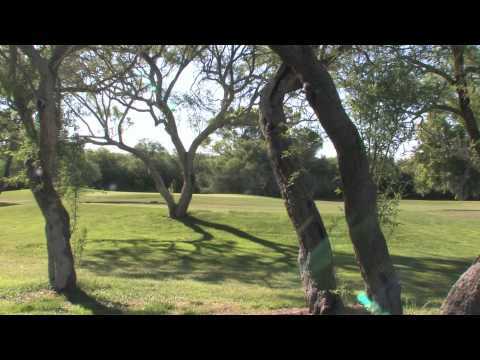 Starr Pass Tucson Golf Club also offers great teaching facilities and practice areas with putting and chipping greens, and a double-loaded driving range. 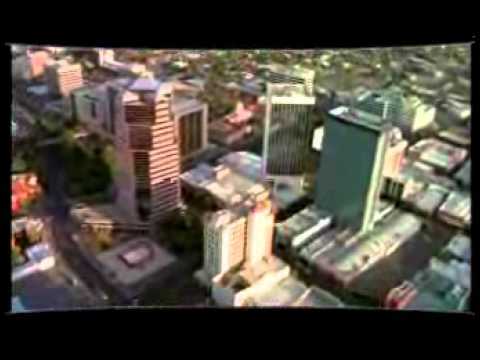 Been to Tucson? Write a review to help future golfers plan their golf trip.